1. Made in Cemented Carbide. 2. High quality and Extra long life. 3. 12pcs blades in four box. 4. 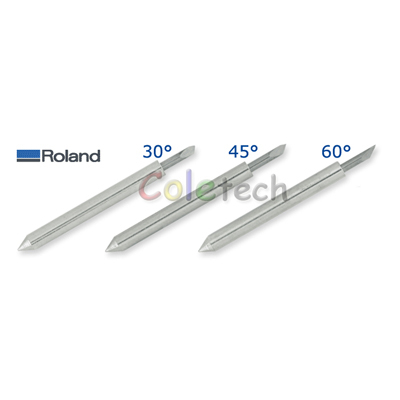 Compatible with Roland, Refine, Rabbit, Seiki , Allen . 5. Blade size: 23mm (Length) x about 2mm (diameter) . 6. Available angles for difference condition: 30,45,60 degree . ©Copyright 2006-2016 Cole. All rights reserved.